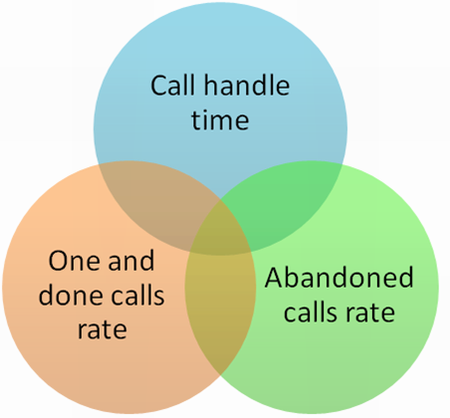 Call Center Metrics: Why Do They Matter? Why should you learn more about call center metrics if you own an organization of this type? The answer to the suggested question is quite simple. The fact is that measuring contact center metrics helps you find out what kind of data can affect the performance of your call center positively and what indicators meet the strategic goals of your business. 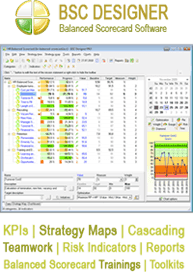 Contact center metrics are also labeled as key performance indicators. They are important when it comes to defining those aspects that are essential for better functioning of this organization and help call center managers establish contacts with their team. According to the recently conducted study, there are call center metrics that are more valuable for this organization as compared to other indicators. Let us define them below. The prevailing number of contact centers consider first call resolution one of the most significant and crucial metrics. No wonder, it is implemented in most organizations of this type. This metric helps find out the amount of calls a customer has to make in order to have his/her problem solved. Quality scores is another metric that is applied when there is a necessity to determine how efficiently an agent is able to deal with incoming calls. This rating is quite subjective and has to be introduced in combination with other indicators, such as customer satisfaction, average handle time, service level, forecast accuracy, right party connects, utilization, revenue per call etc. Customer satisfaction is that metric, which shows whether a call center meets the expectations of its clients or not. This indicator is represented as the percentage of callers, who are satisfied with the available services. If you need to find out the percentage of calls managed within a particular amount of time, then you have to come up to the process of measurement with a metric called service level. Average handle time, in its turn, helps define how long this or that call is. This includes both the after call work and wrap-up time. This metric was once considered the most common tool to measure the effectiveness of contact center performance. Nowadays, however, there is a shift from the overall efficacy of this organization towards the quality of service. These changes really make sense, because it is suggested that callers have become more concerned with the quality of servicing they are offered. The results of the above mentioned study reflect the growing awareness of companies of their clients’ needs. They recognize that metrics are powerful tools that can help drive much more sales through improving the reputation of a company. Download free 30-day trial now! If you are looking for Balanced Scorecard or Business Performance management consulting then we can help you. Fill in “interested in consulting” form and we will contact you with consulting offer. StepToCallCenter web-site is focused on call center related products, such as customer service trainings, HR in call centers, operations in call center. Learn more about StepToCallCenter offers. 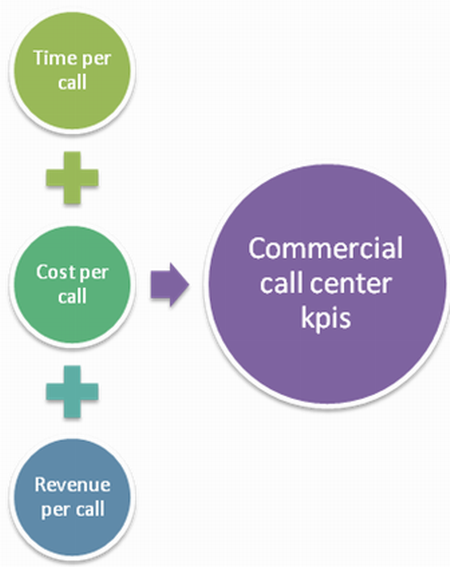 What Makes Call Center Metrics Crucial?